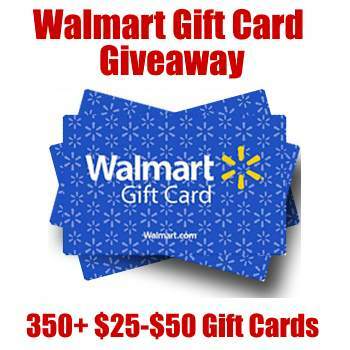 Smithfield is having a giveaway from now through 12/15/17 where they will be giving away 350+ x $25 and $50 Walmart gift cards. You must be 21 years old or older to enter. Just visit their site and sign up for free. It is hosted right on their site. Once you have created your account, just look for the giveaway right on your dashboard.